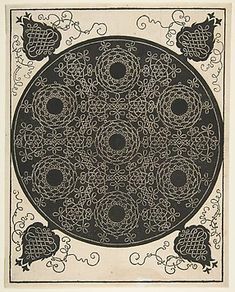 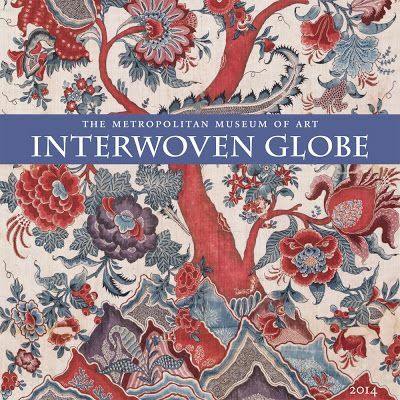 eCognoscente - Interwoven Globe at the Metropolitan - Textiles and . 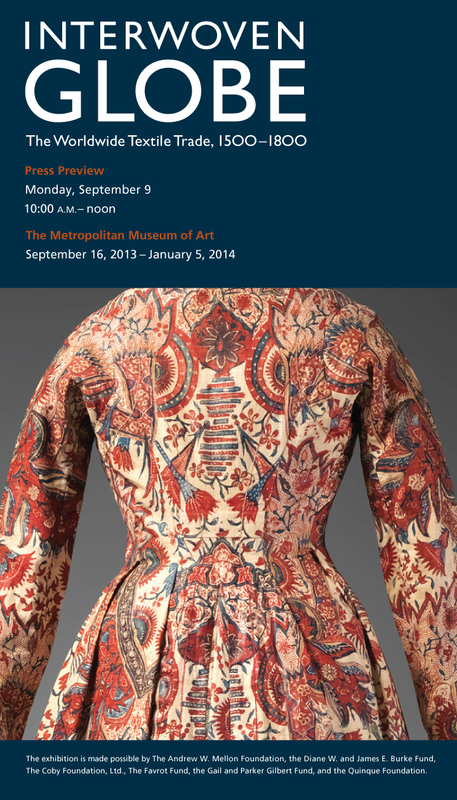 This Friday, November 8th, from 6 – 8:30PM, TAC will be at The Met not to see the exhibition again, but to be part of a special night of workshops. 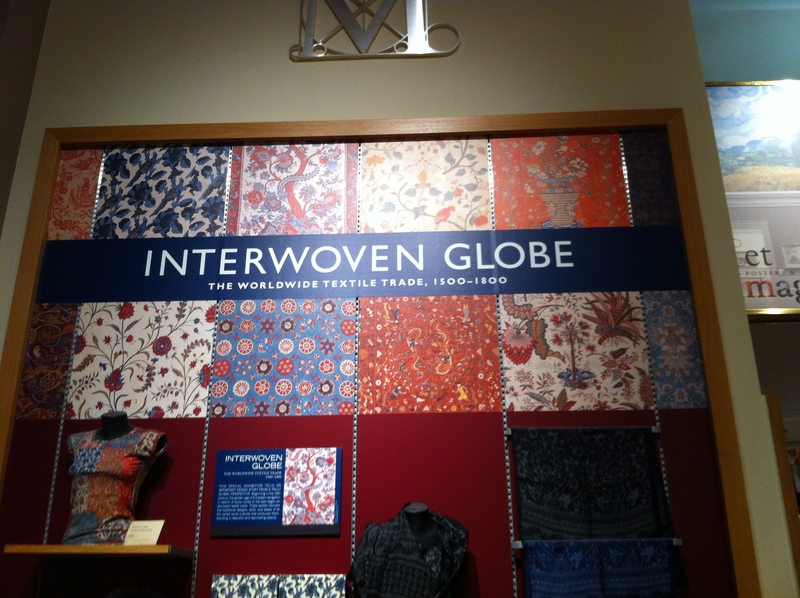 Interwoven Globe at The Metropolitan Museum of Art. 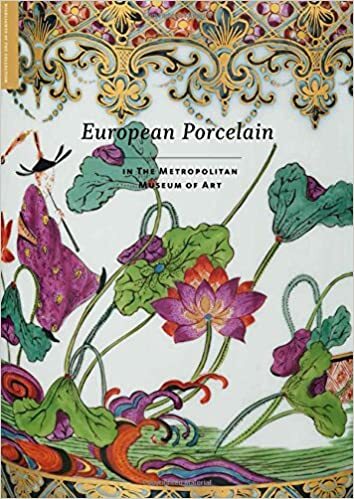 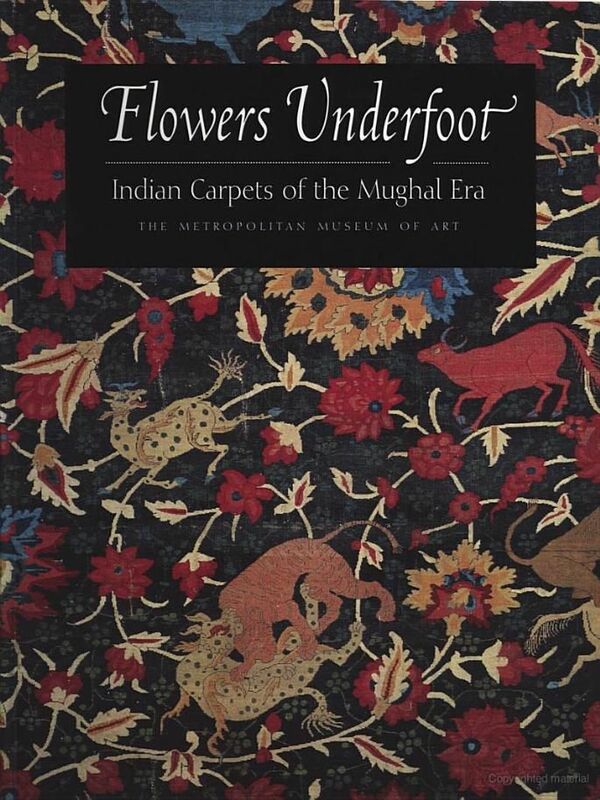 Many thanks to Judy from Kalamazoo for telling me about this stupendous exhibition which has now opened at the Metropolitan Museum in New York. 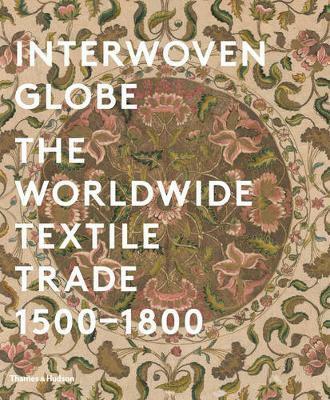 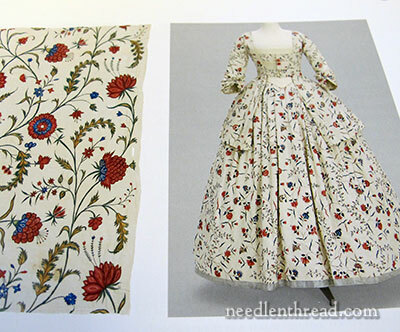 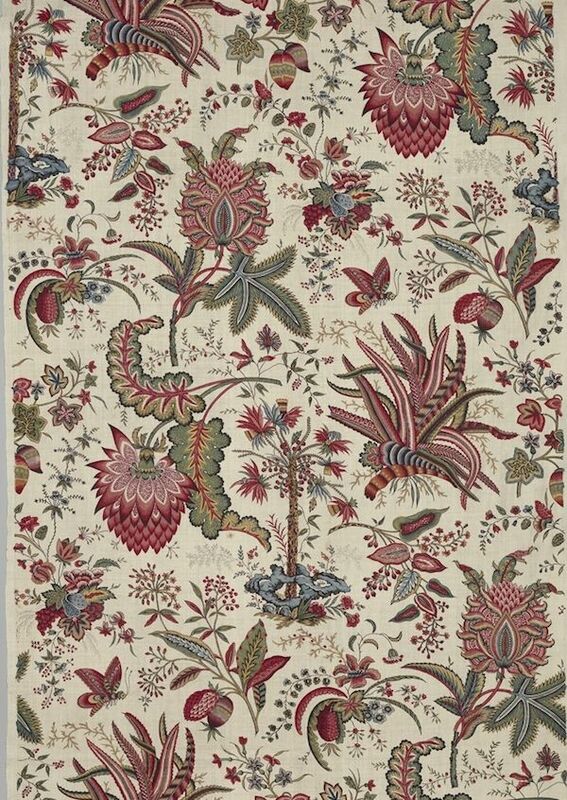 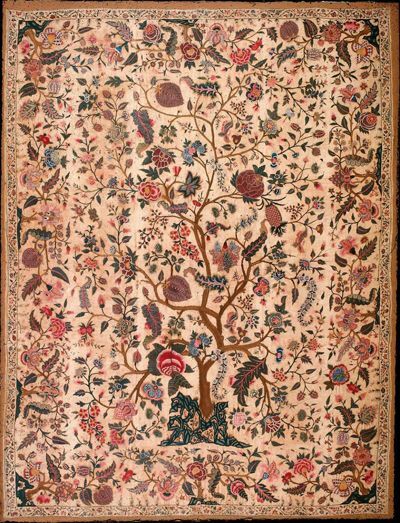 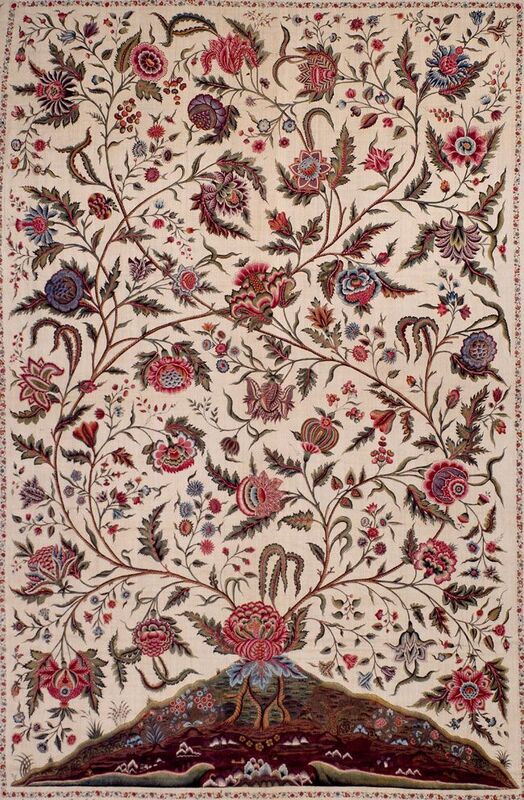 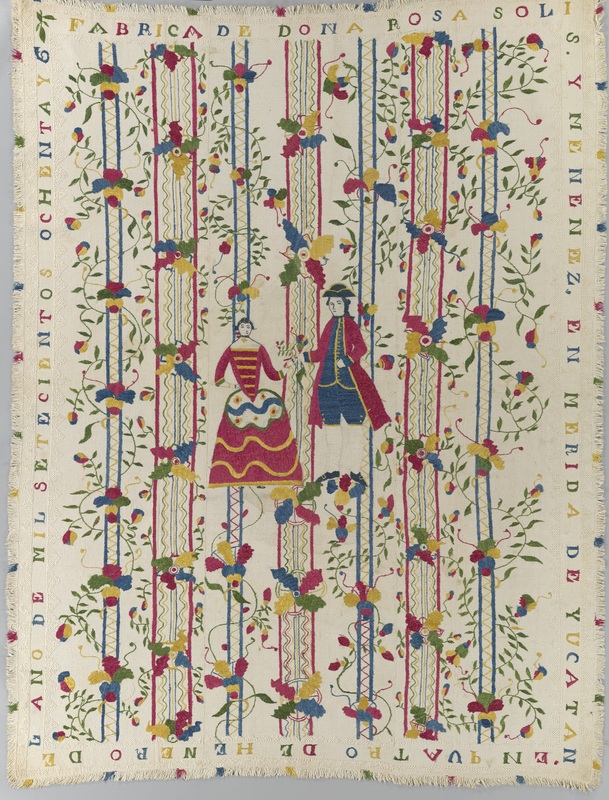 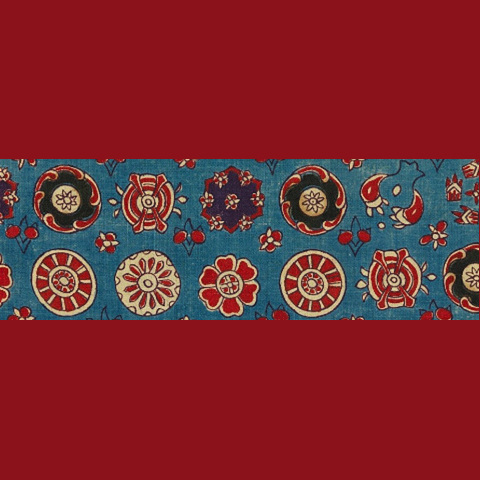 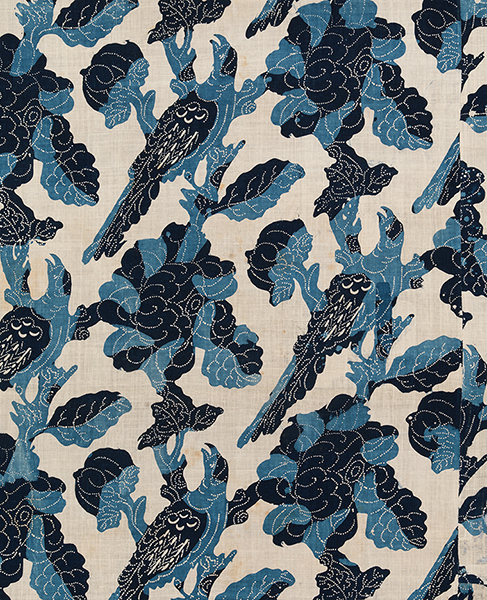 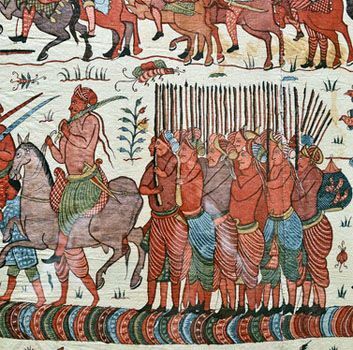 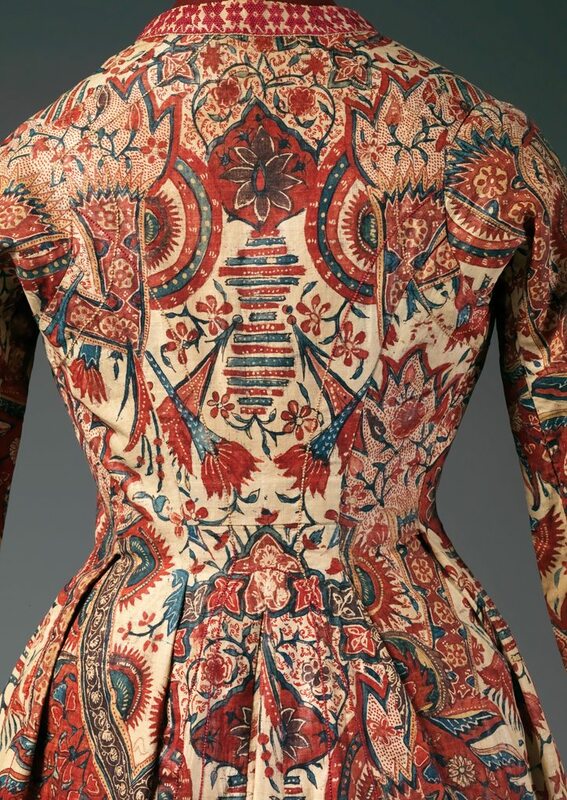 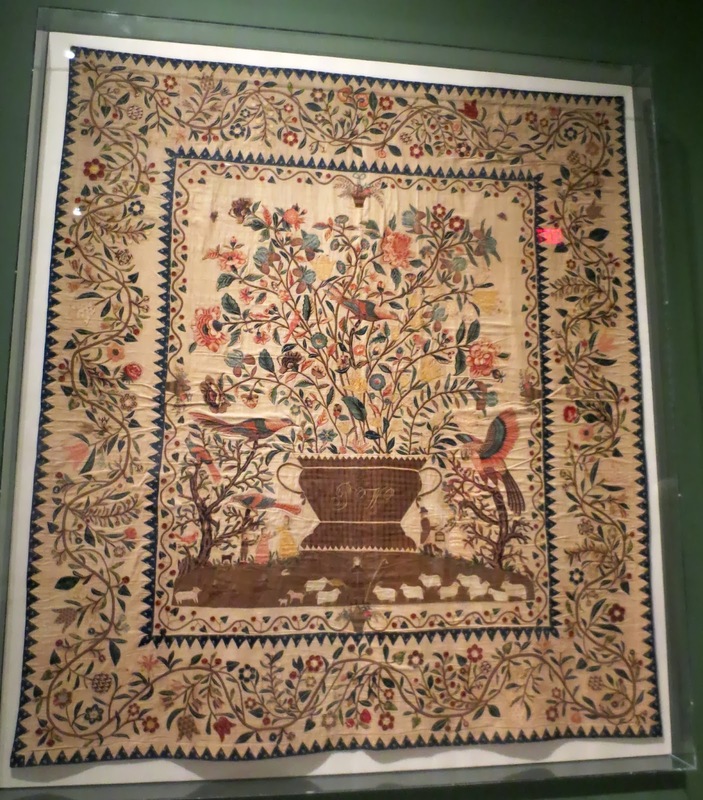 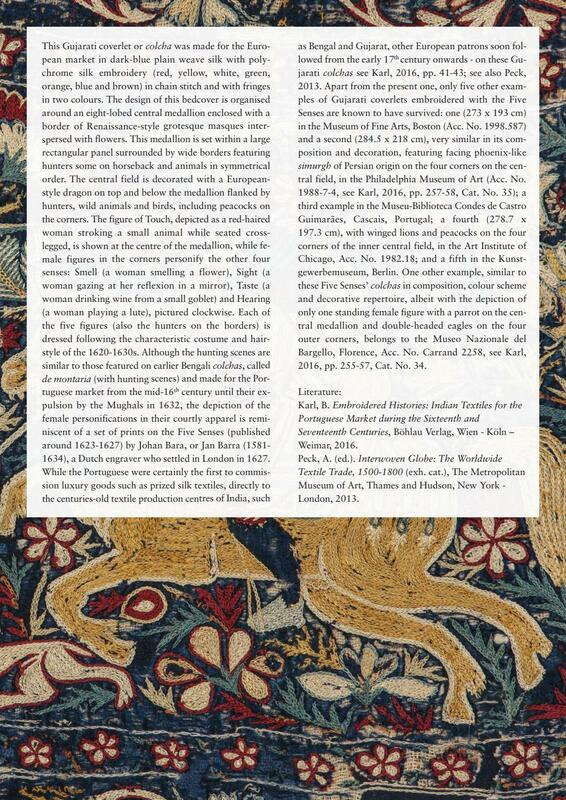 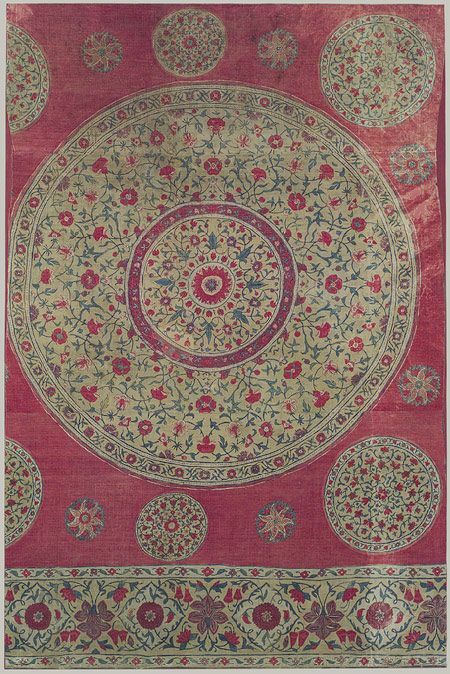 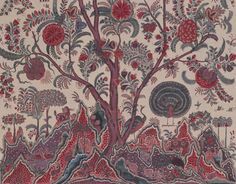 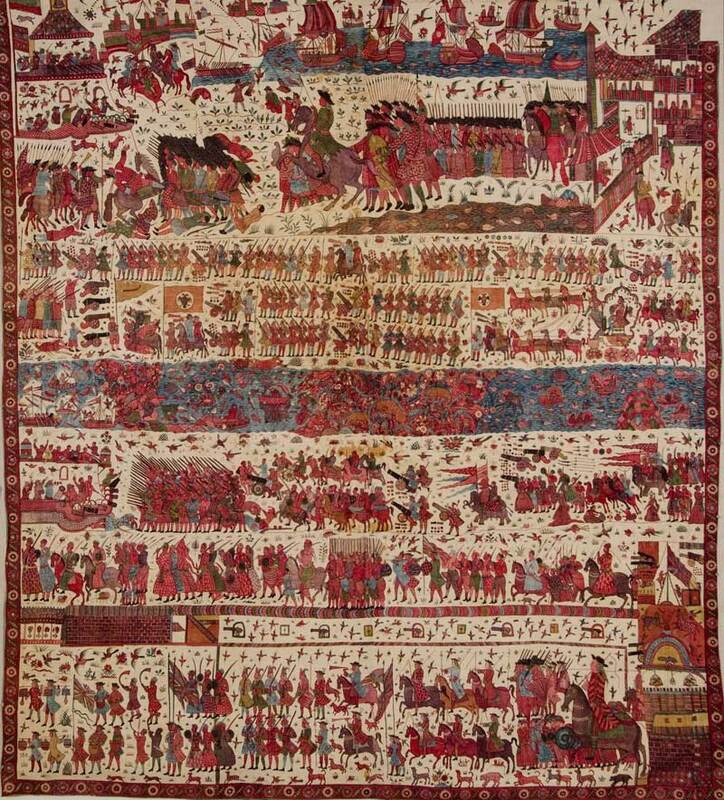 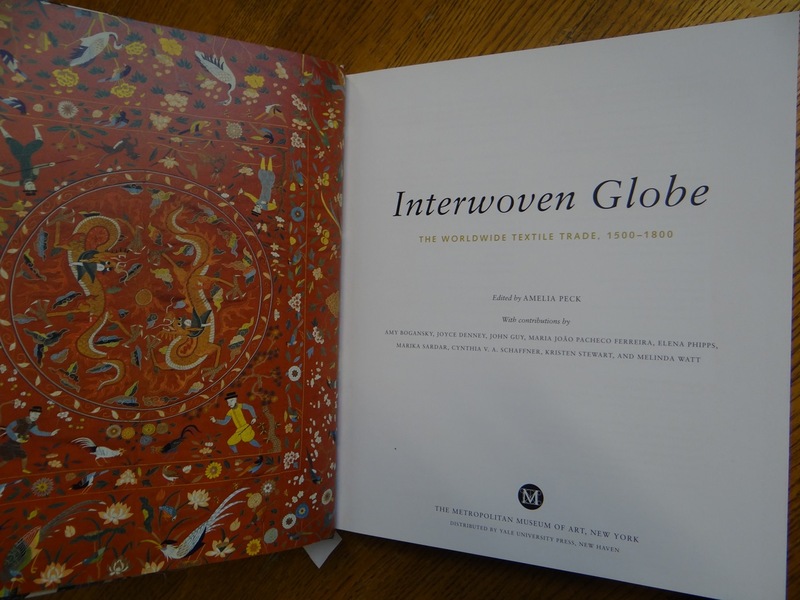 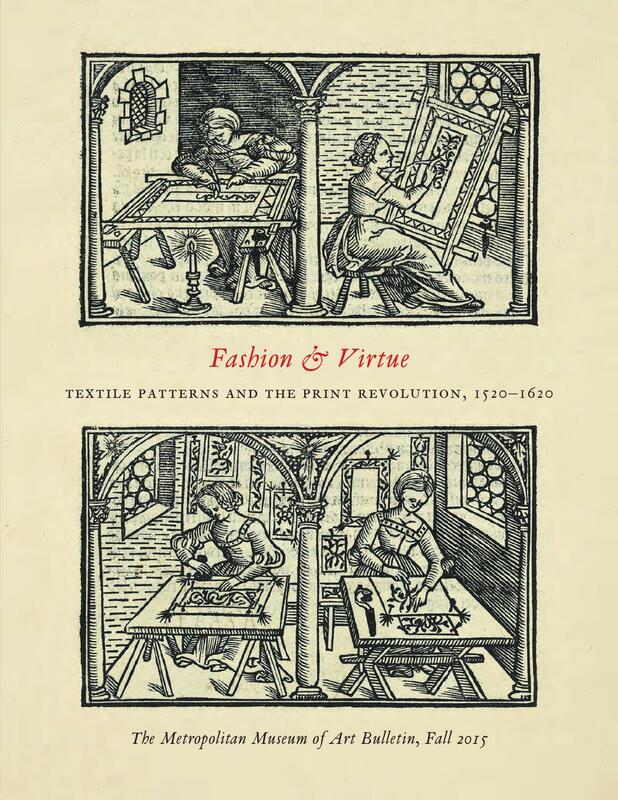 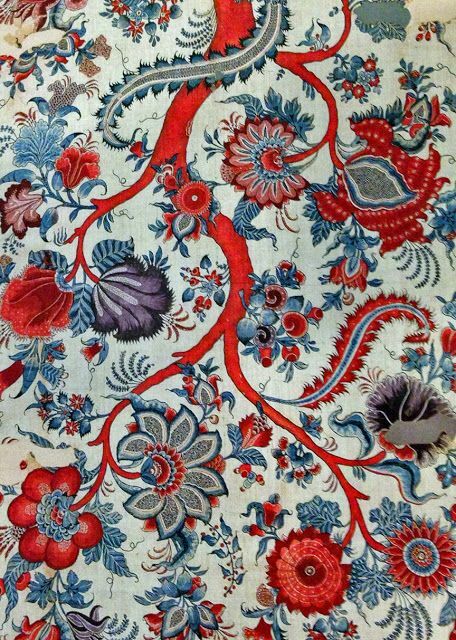 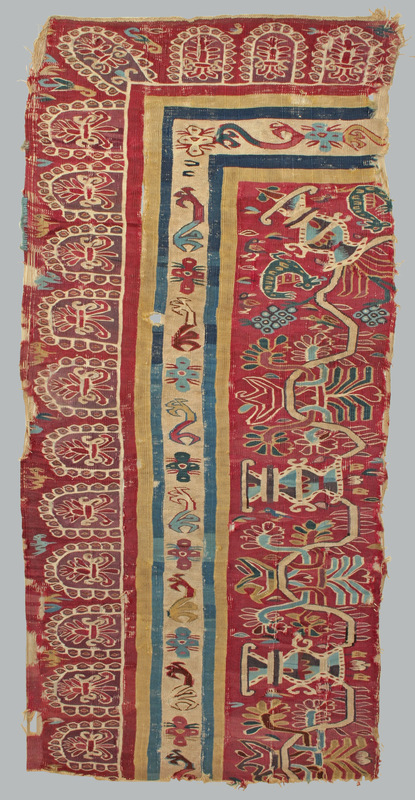 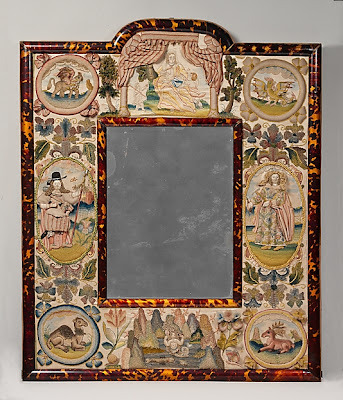 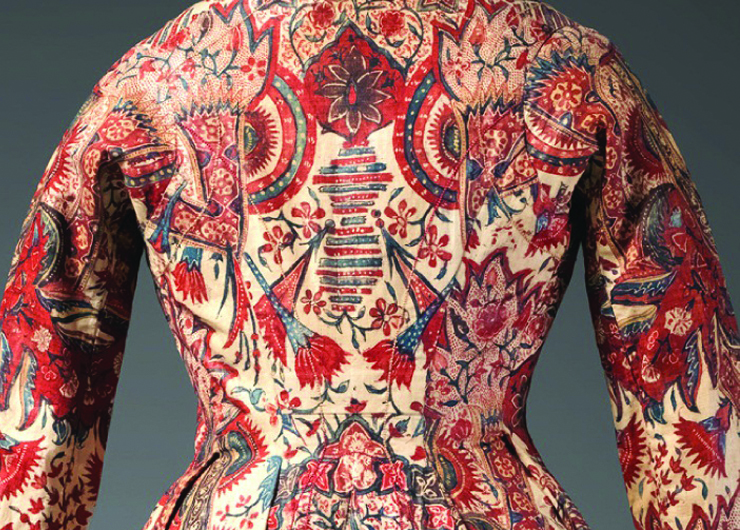 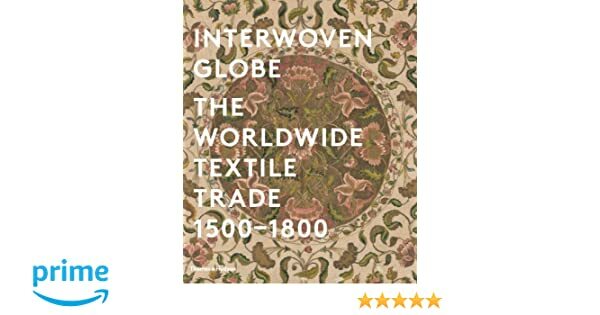 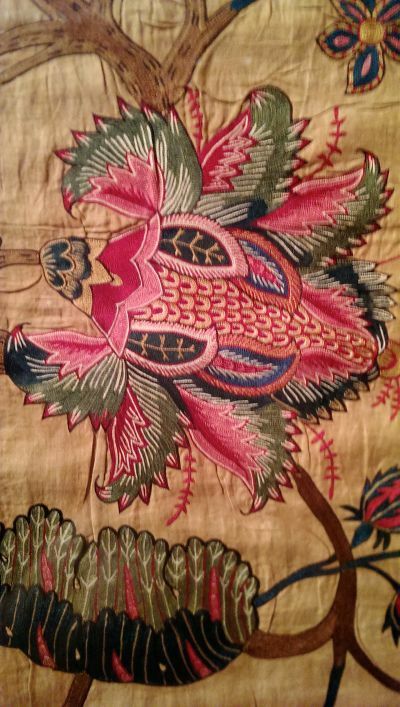 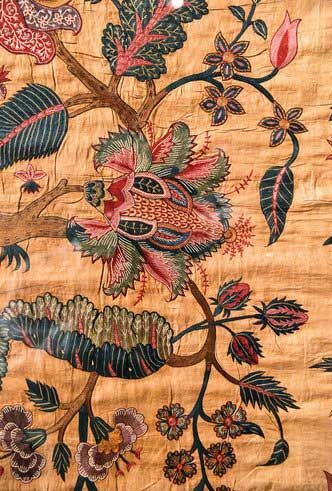 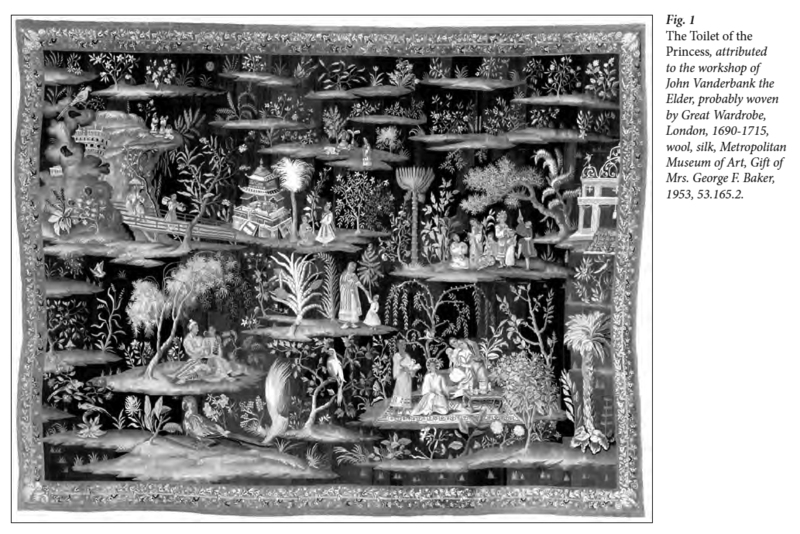 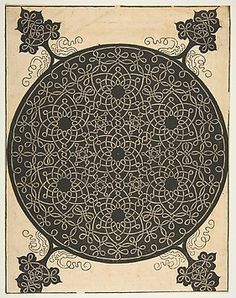 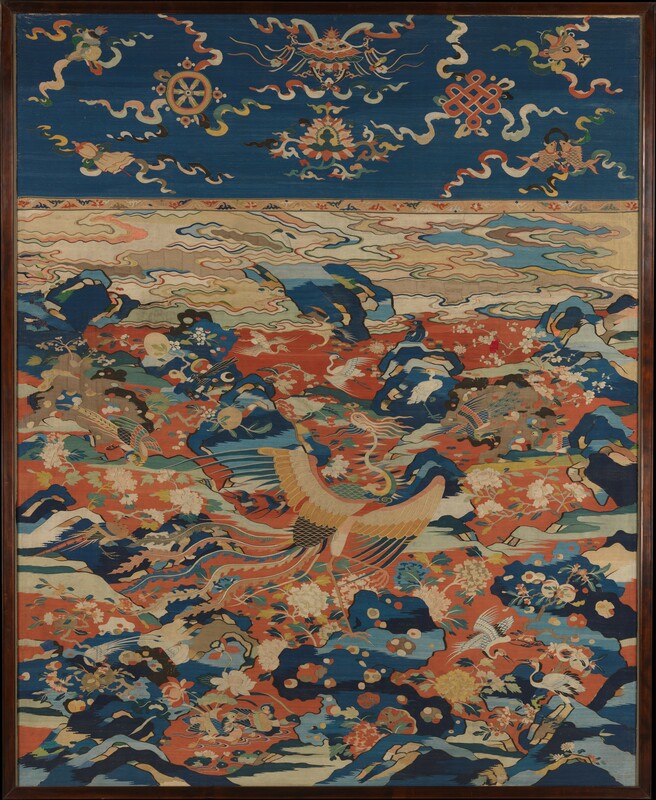 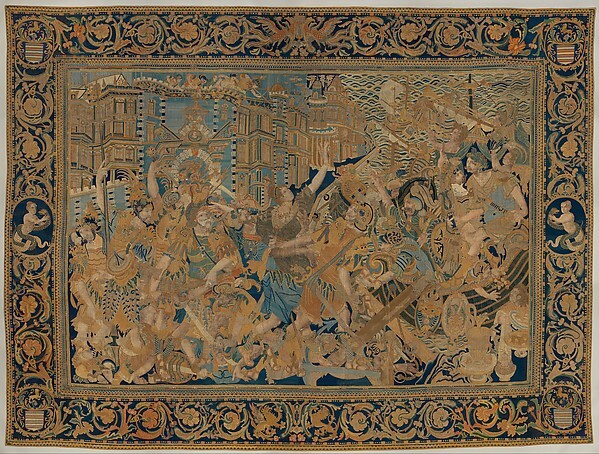 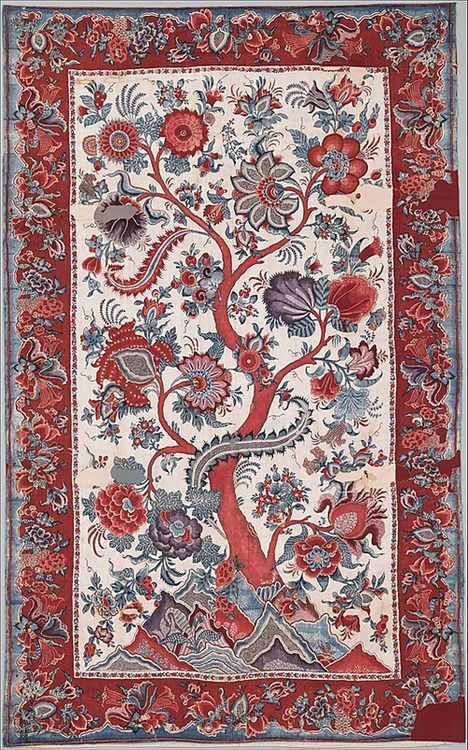 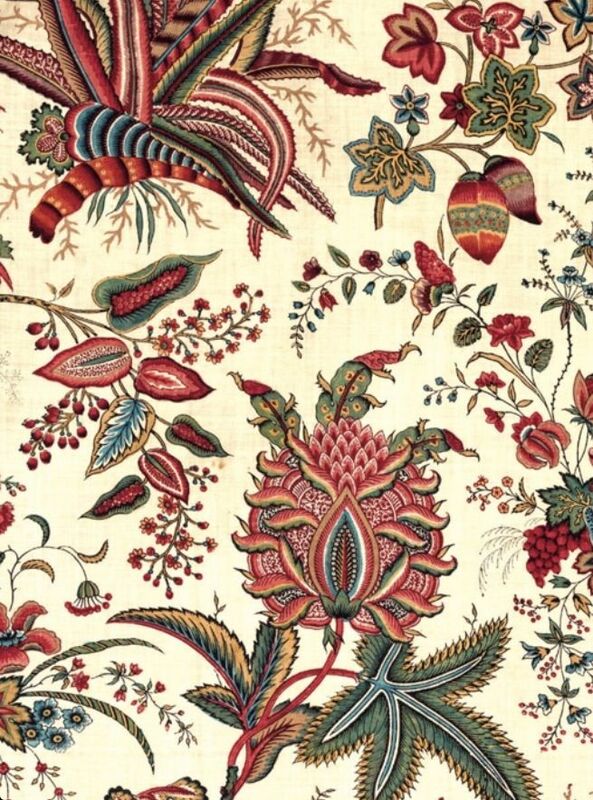 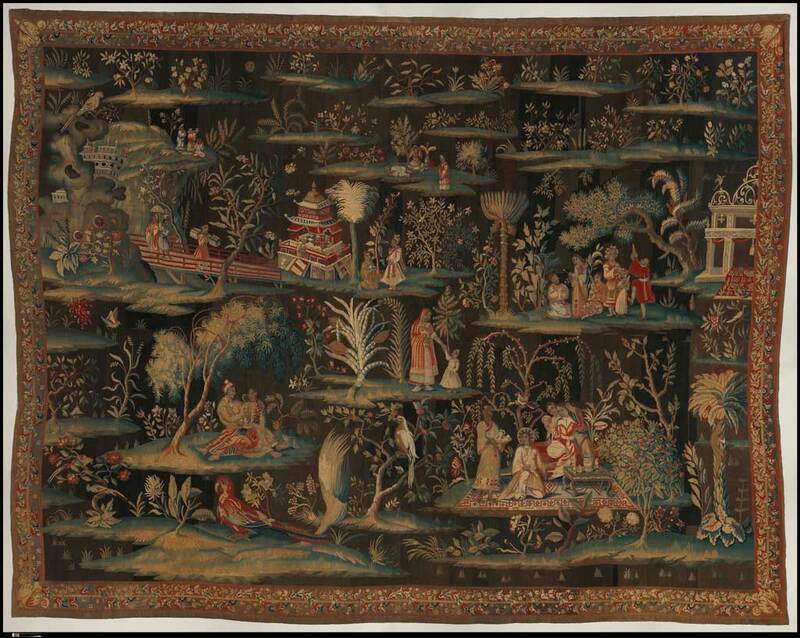 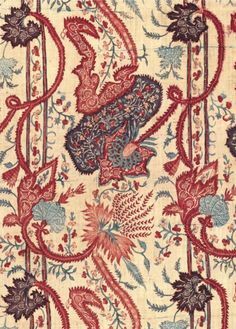 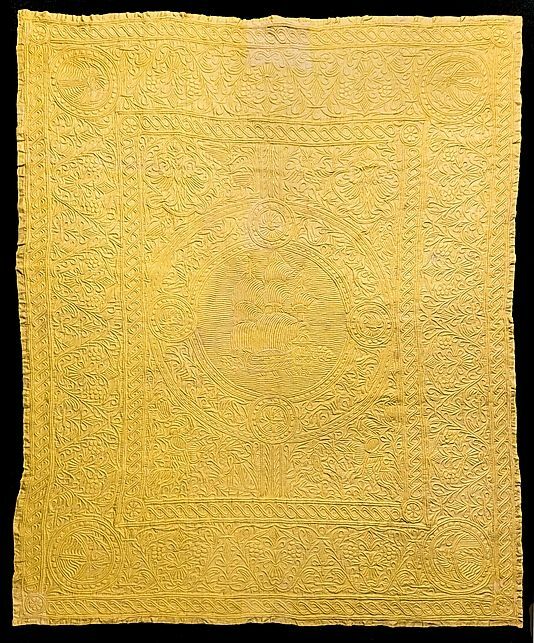 “Interwoven Globe: The Worldwide Textile Trade, 1500-1800,” opened in September at the Metropolitan Museum of Art. 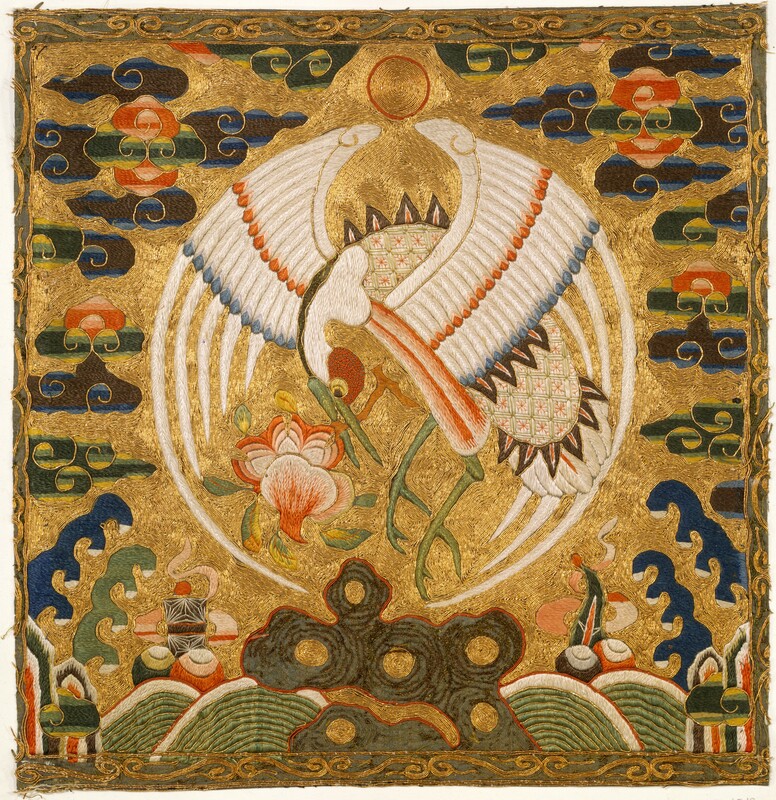 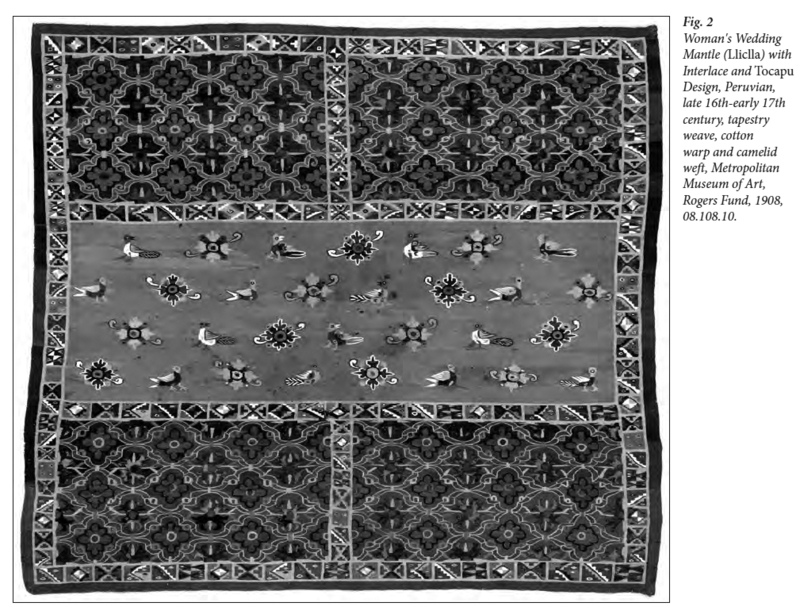 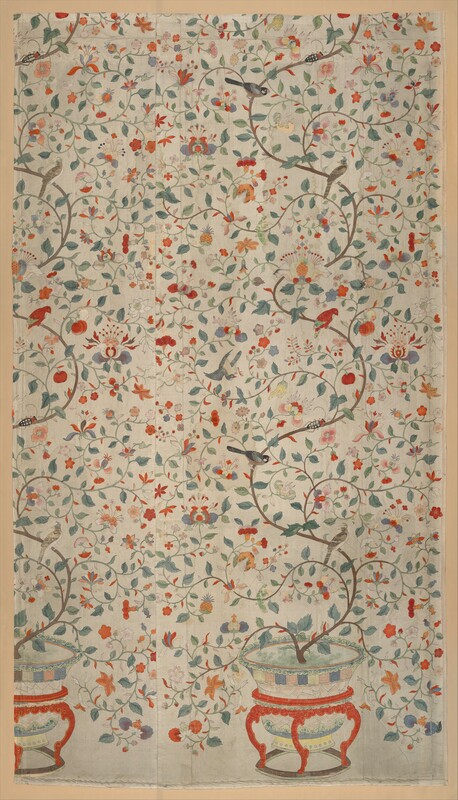 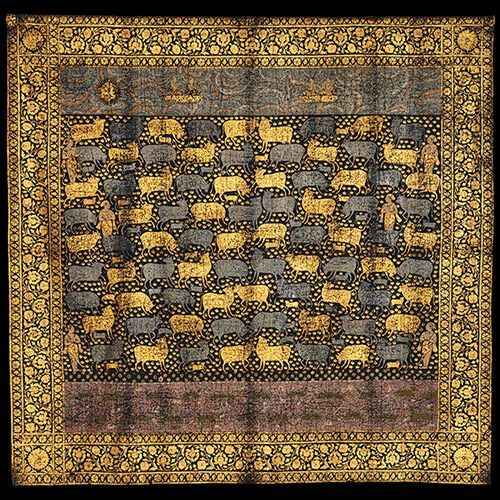 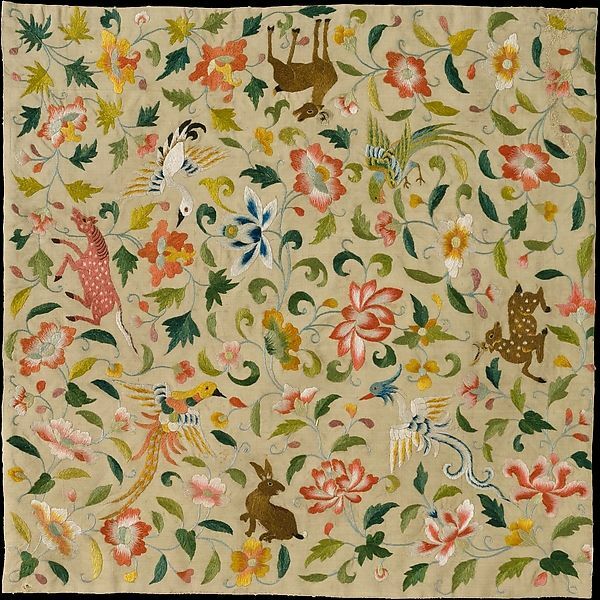 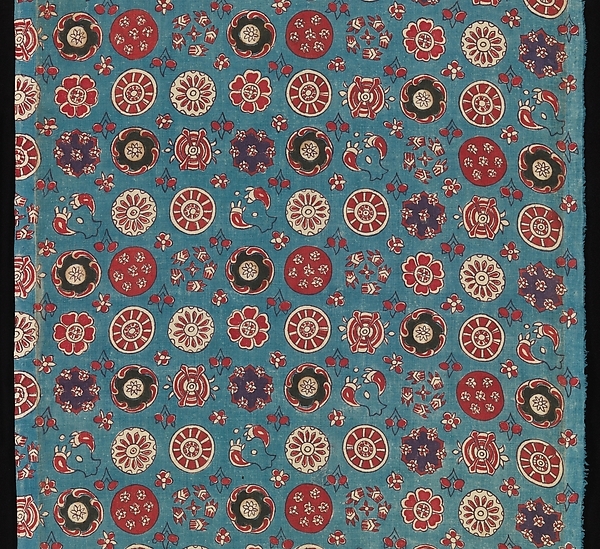 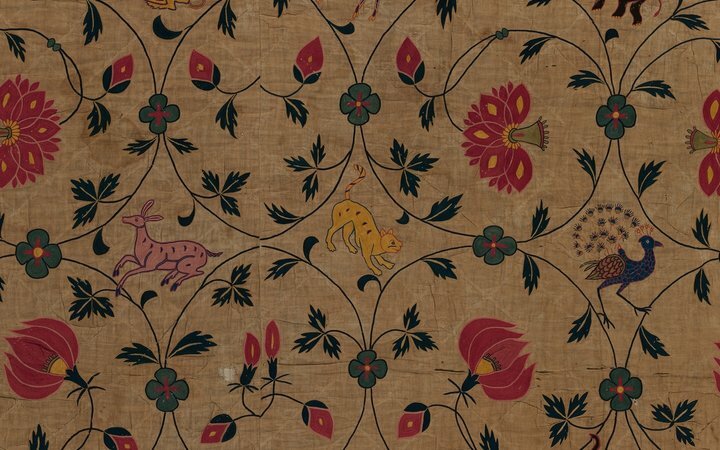 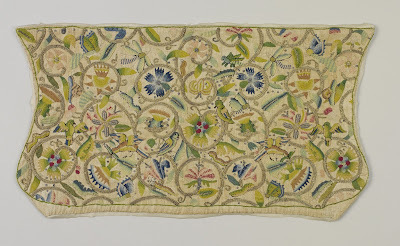 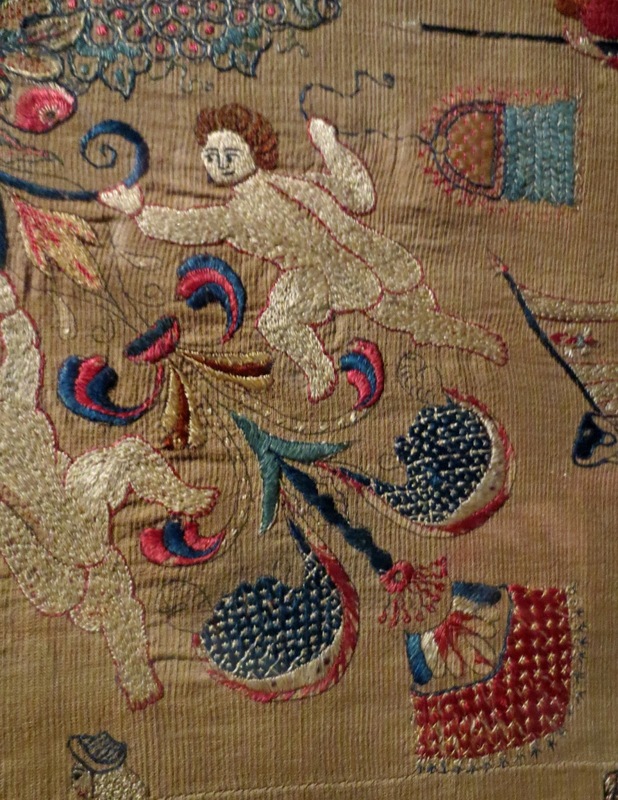 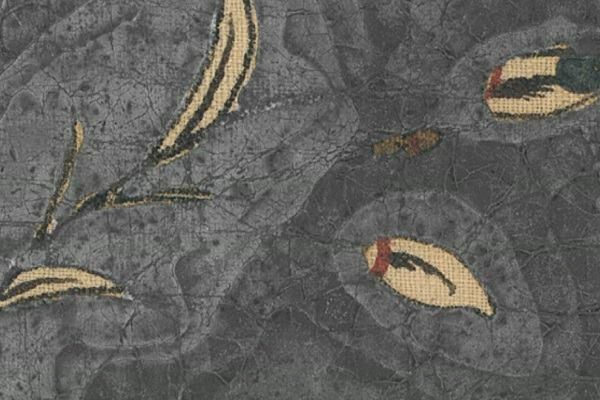 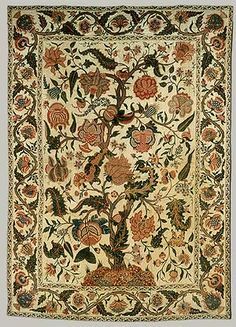 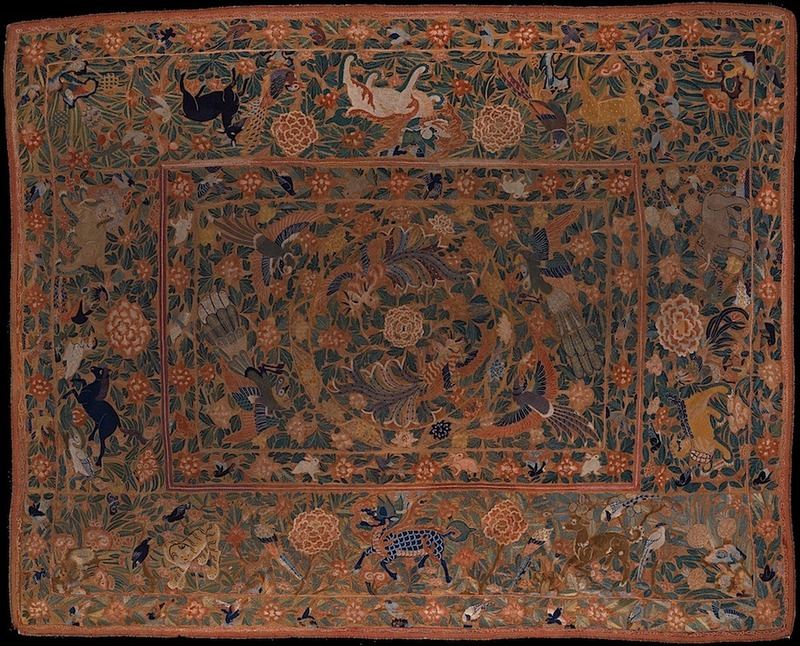 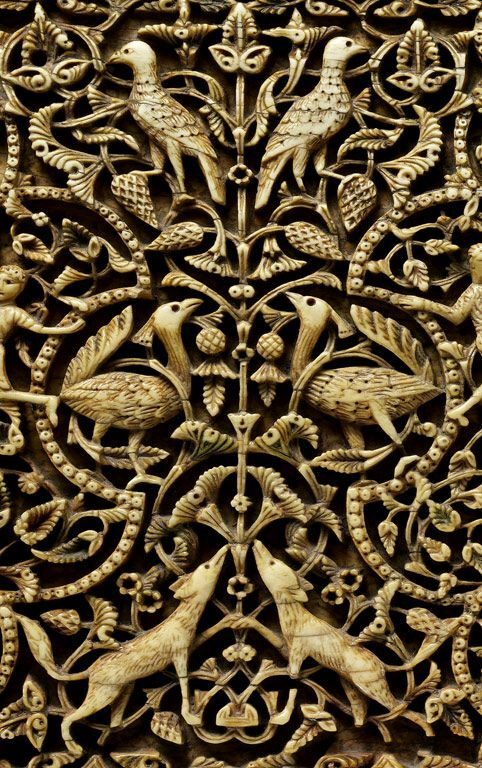 Textile with Animals, Birds, and Flowers, late 12th–14th century. 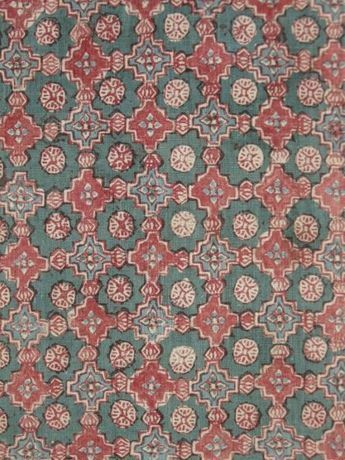 Eastern Central Asia. 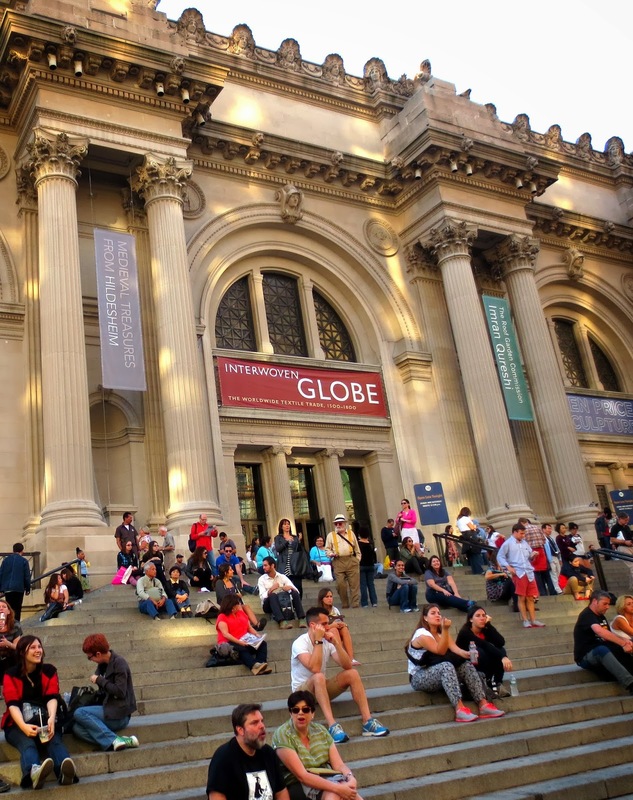 The Metropolitan Museum of Art, New York. 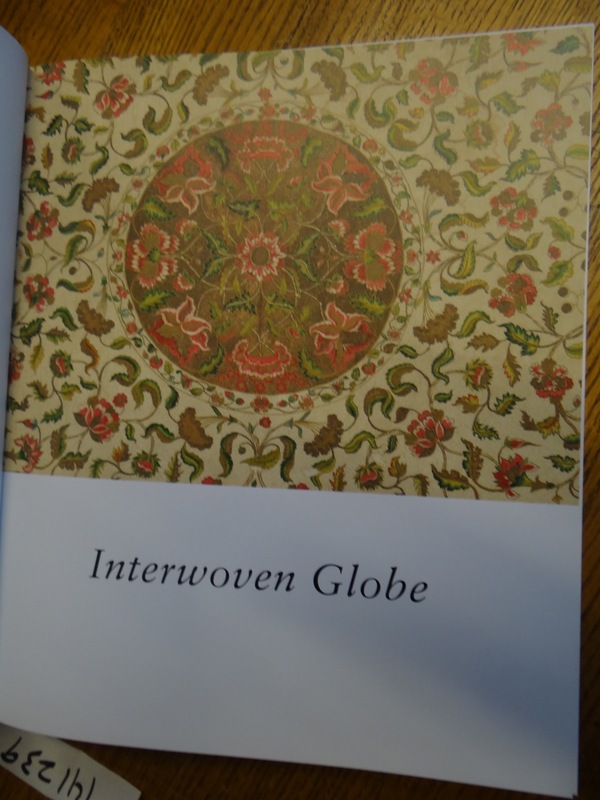 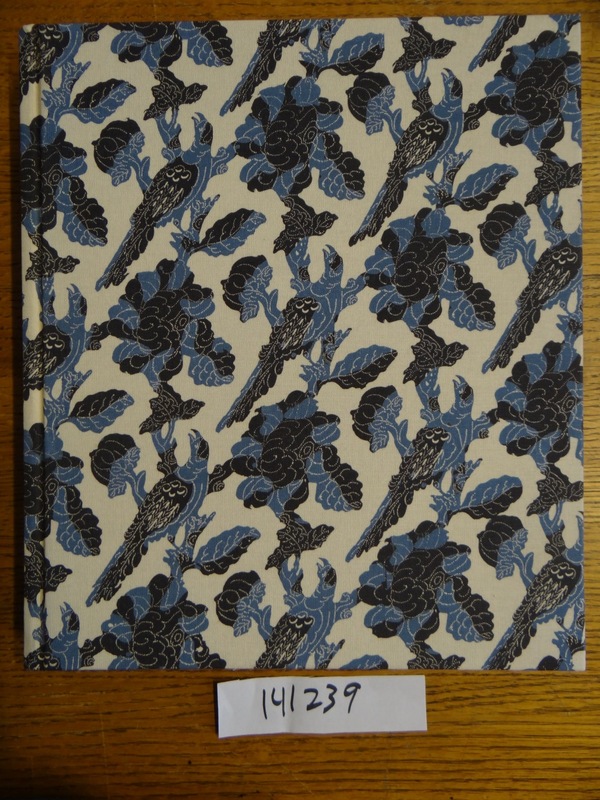 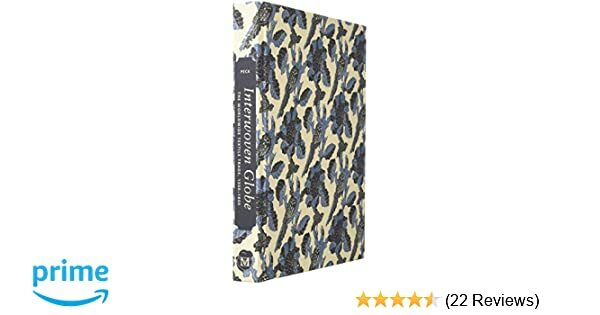 eCognoscente - Interwoven Globe at the Metropolitan - Textiles and Texts!